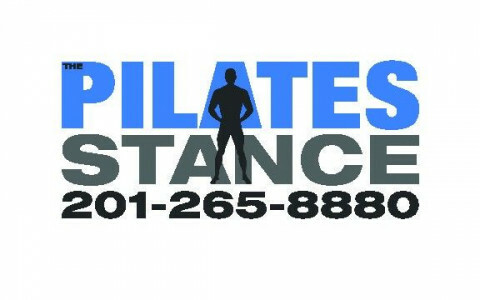 Click/tap here to find the best Cresskill, New Jersey pilates studio for your needs! Be Strong, Be Flexible, Feel Attractive...DO PILATES! These are the results you can expect at The Pilates Stance. We are a fully equipped authentic Pilates studio owned by Certified Romana`s Pilates Instructor Alessandro Balboni. In addition to his Pilates training, Alessandro draws on his experience as a boxer and rower, offering a disciplined and quality level of body conditioning. Every instructor at The Pilates Stance has 600+ hours of classical Pilates training. We offer Private and Duet sessions as well as Small Group classes. A variety of packages are offered. Each session provided is designed to adapt to an individual's needs. The studio and its instructors stay true to the classical method created by Joseph Pilates, without falling victim to more recent and less effective methods. Alessandro believes in working hard, staying safe and achieving goals. Certified Balanced Body Reformer and Power Pilates Intermediate Mat. I have trained dancers, actors, athletes and business professionals. Featured in THE RECORD, ASBURY PARK PRESS, COMMUNITY LIFE and PASCACK PRESS. My training and precise, verbal cueing will take any client, novice to pro, through a genuine Pilates experience. 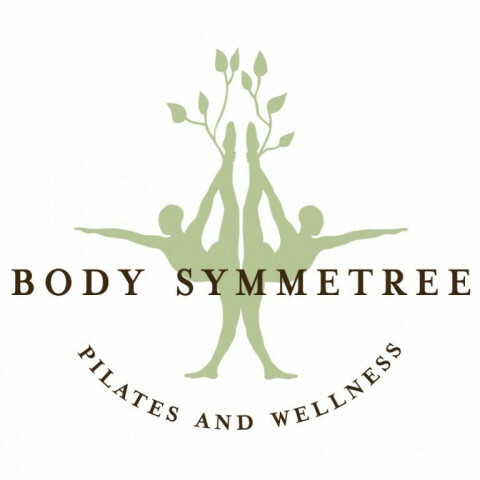 Body Symmetree - Pilates & Wellness, was created out of a desire to share and bring balance to your life. We offer a quaint and distinctive studio that offers peace and privacy for individual instruction in which to learn the intelligence of your body. Your fitness program will be designed specifically for you and your needs. Private instruction is the best way to reach your personal goals. Kim's structured Pilates program also provides relief for a number of physical and health conditions, including low back pain, scoliosis, osteoporosis, arthritis and MS.
Kim integrates classical and contemporary Pilates, Vinyasa Flow Yoga, TRX Sports Medicine Suspension Training and Power Plate Acceleration Training. 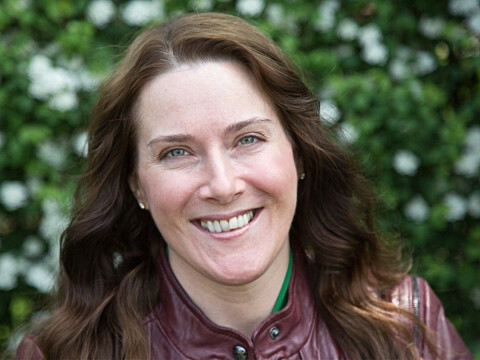 Kim is a certified teacher of the Pilates Method, having completed her certification under the tutelage of Mary Kristi Sesso, founder of The Harmony Group, LLC. and accredited by the Pilates Method Alliance (PMA).